Home interior design, upload feito originalmente por Remodeleze. 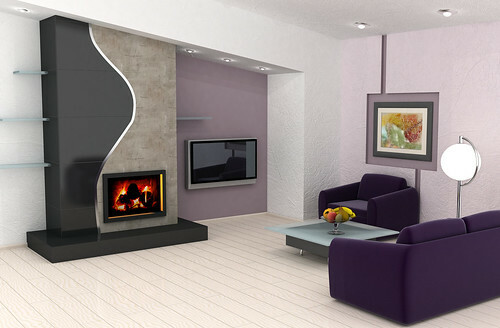 Modern living room with a fireplace. This is 3d rendering, so if you want some modifications to the scene, change color scheme or have lave large file, just ask.